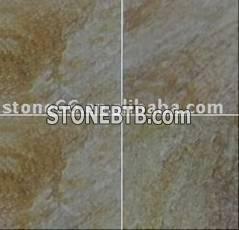 Rusty Slate Stone is good for wall and floor as natural stone decoration. Both for floor and also for roofing. 3.kinds of sizes and colors for you to choose. we packed to prevent damage during long distance transportation. Company Name :Weifang Qihang International Trade Co., Ltd.
Company Address :Room 2211, Building B, Financial street ,Kuiwen District, Weifang, Shandong, China. Weifang Qihang International Trade Co., Ltd.